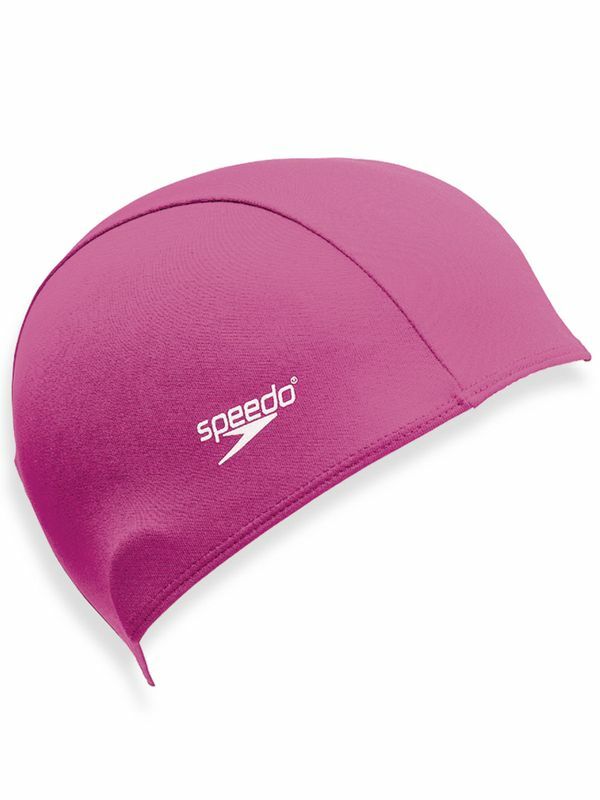 The Speedo Polyester Junior Scarlet Swim Cap is ideal for children learning to swim. Polyester Junior Scarlet Swim Cap manufactured by Speedo Swimwear the worlds leading swimwear brand. Speedo is passionate about life in and around the water, creating revolutionary new technologies, designs and innovations.